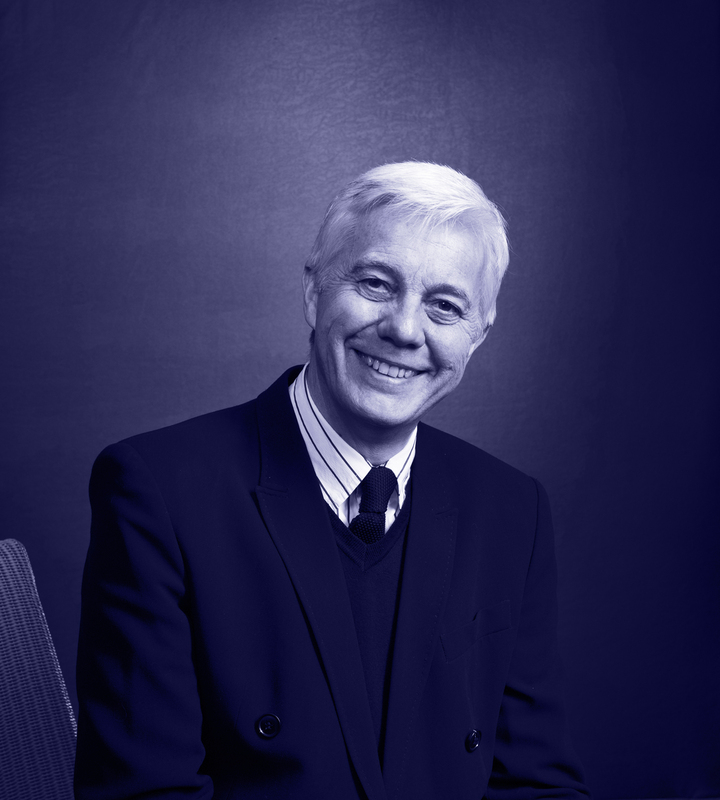 Malcolm Ball was Technical Director and Chairman of the ASBCI for 10 years and is now Life Member. He qualified as a Chartered Member and Fellow of both the Textile Institute and the Society of Dyers and Colourists. During a 40 year international career in the sewing thread and service industries, he was responsible for manufacturing and colour management technology development and transfer in Europe, Africa, Asia and South America. Whilst with DMC he was responsible for the first Internet based multinational dyeing operation between France and the UK. Alistair became Chairman in 2013 after several years as Treasurer / Finance Director. Prior to his retirement, he was a Senior Lecturer then Research Fellow at Nottingham Trent University. His teaching and research owed much to his previous industrial career of over 20 years with Courtaulds, in a variety of technical and management roles. Steph is the heart and soul of the ASBCI, running the office in Halifax and overseeing all of ASBCI's activities. 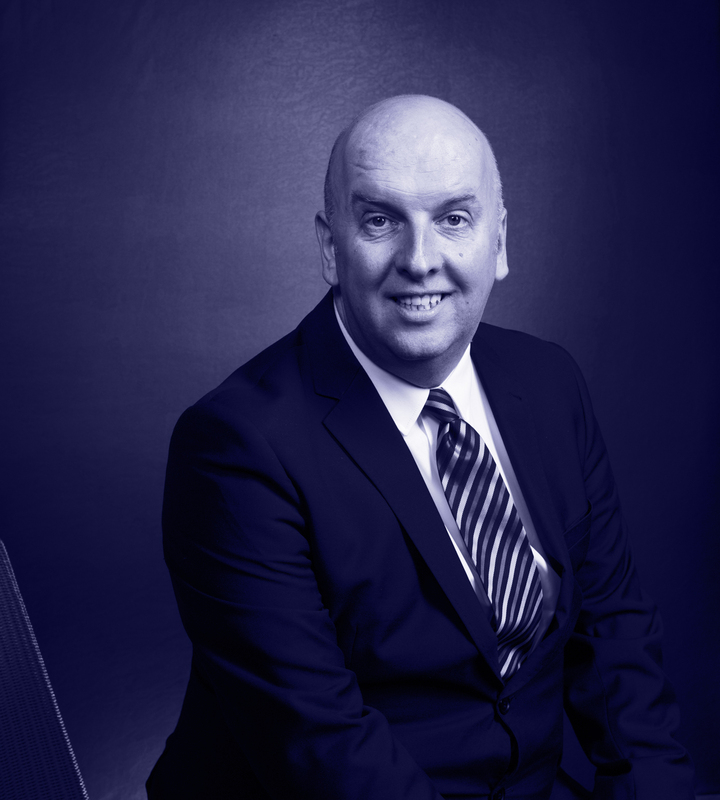 Mike Danby is CEO at Advanced Supply Chain, specialists in freight forwarding, garment processing, value added services, contract logistics, UK & EU distribution, e-fulfilment and reverse logistics. 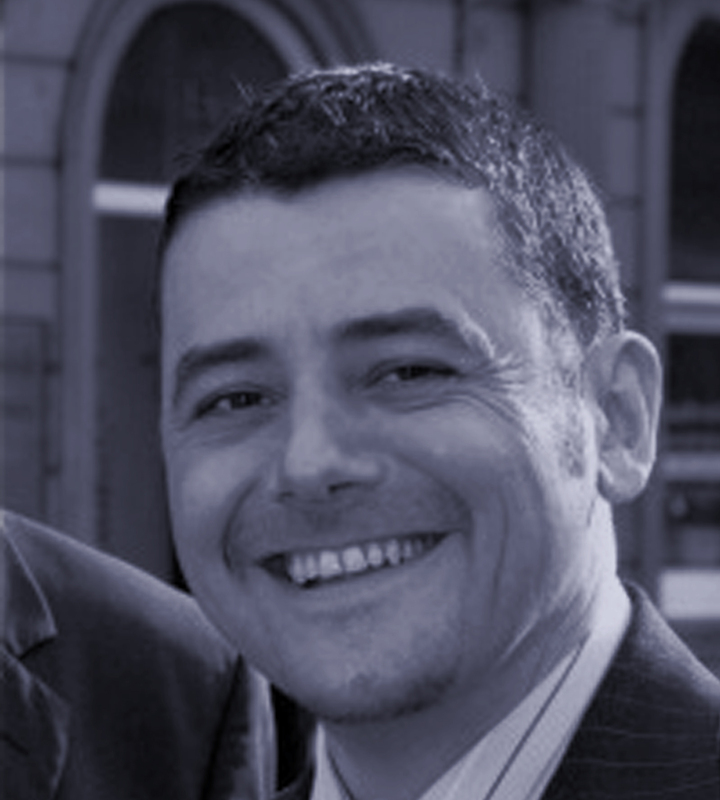 Garry has over 20 years of Retail Marketing experience with Brands such as Marks and Spencer and the Shop Direct Group. He also has spent over 10 years working with the sustainable garment aftercare brands Johnson Cleaners, Jeeves of Belgravia and is currently the Sustainability Director for GreenEarth Cleaning. Mary is the Finance & Administration Director of Lectra. Lectra is the world leader in integrated technology solutions—software, specifically designed for industries using fabrics, leather, technical textiles and composite materials to manufacture their products. Lectra has developed privileged relationships with customers in more than 100 countries. Its world markets cover fashion and apparel, automotive and furniture as well as other industries. 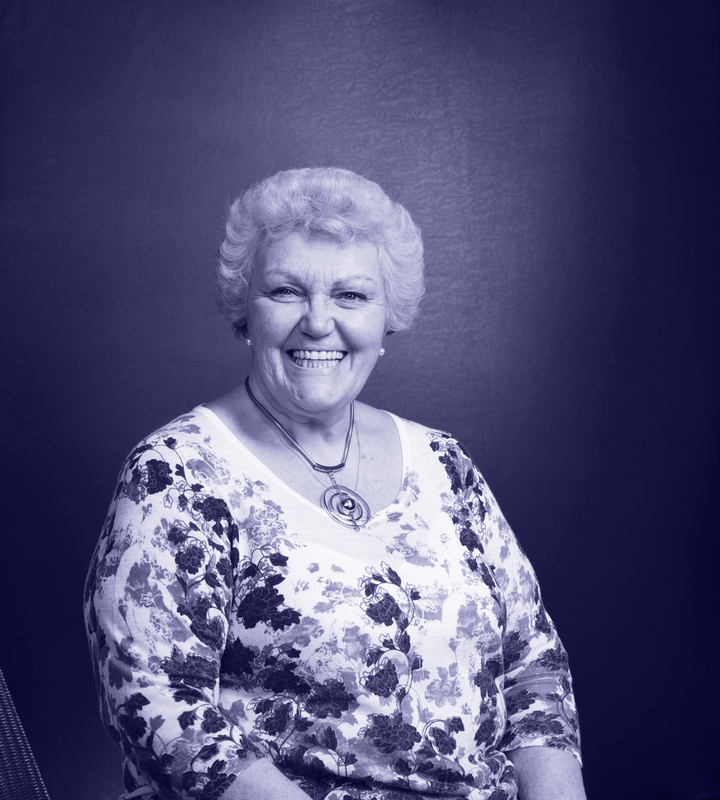 Mary trained as a Chartered Account with Binder Hamlyn and worked in the auditing/accountancy profession for 9 years before making the move into the real world of Industry, working in an engineering firm then in the Carpet Industry before making the move to Lectra. Mary has been with Lectra UK Ltd for 10 years and is part of the management team with responsibility for Finance, HR, Legal, Health & Safety and Office Management. Julie has recently been appointed as Deputy Dean at the University of South Wales, and has been Event Director for the Association for the past 8 years. Chris is Managing Director of UK Retail Connect, which offers support to companies seeking introductions to UK retailers or manufacturers, or those who want to learn more about UK retail operations or wish to gain access to the UK market. Alan has over 50 years' experience in the Menswear Industry from an Apprentice to Production Manager with Nicholsons, Chester Barrie, Hodges Menswear and then joining the London College of Fashion as a Tailoring Tutor rising to Principal Lecturer and Director for Menswear and Bespoke Tailoring. 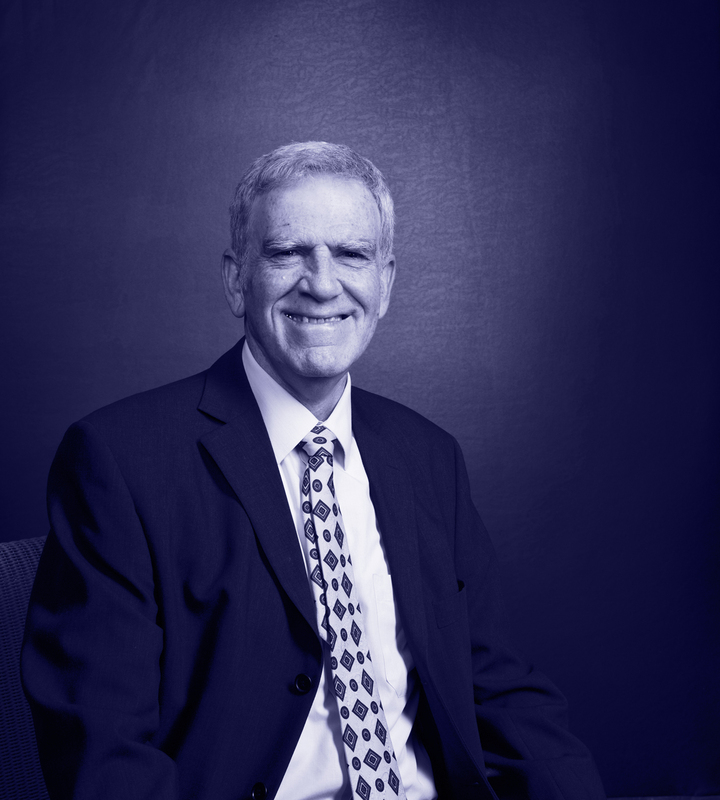 Since retirement in 2012 he has continued to work as a Consultant in the industry whilst also being a Trustee of CAPITB Trust. In June 2014, Alan was inducted into the Merchant Taylors' Company and became a Freeman of the City of London having served on the Golden Shears' committee since 2000. The Golden Shears' Awards are known as the "Oscars" of the tailoring trade with the award going to the top apprentice biannually. Jane set up JEP Consultancy over 18 years ago, and works for a number of clients in Business Development, QA and Ethical Management. 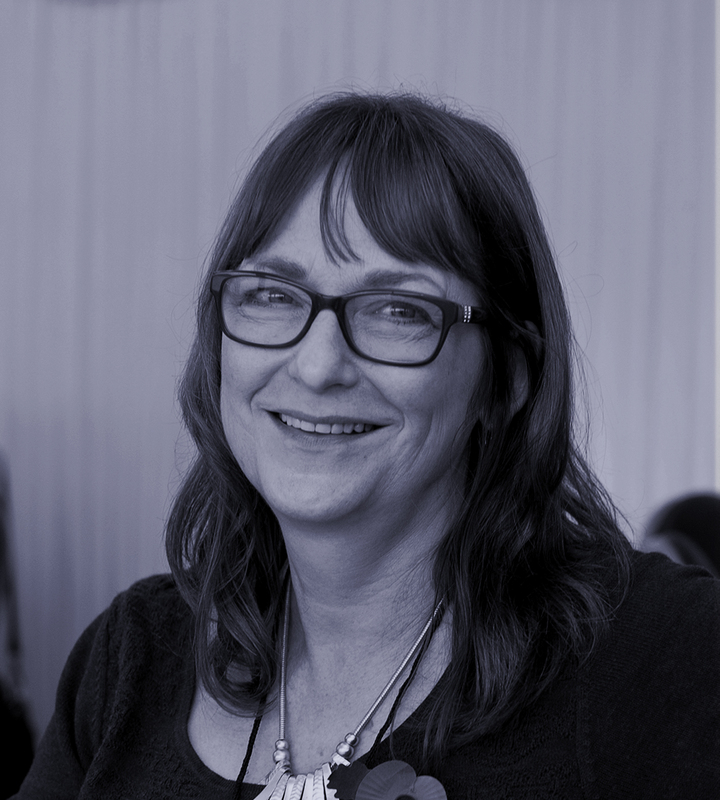 Jane has been in the clothing industry for over 25 years, starting as a pattern cutter at Double Two shirts, progressing to roles such as QA Manager with the BMB Group and Ethical Compliance Manager for Haddow Group. Ian Morris BSc. (Hons) Textile Technology, C. Text. FTI , is a highly experienced textile and project management technical specialist, with 36 years experience at Marks & Spencer, plus a further 2 years of independent technical consultancy since mid 2014. His specialist fields are compliance, sustainability, quality management, and product development for clothing retailers, brands, and their vendors, to very high standards. 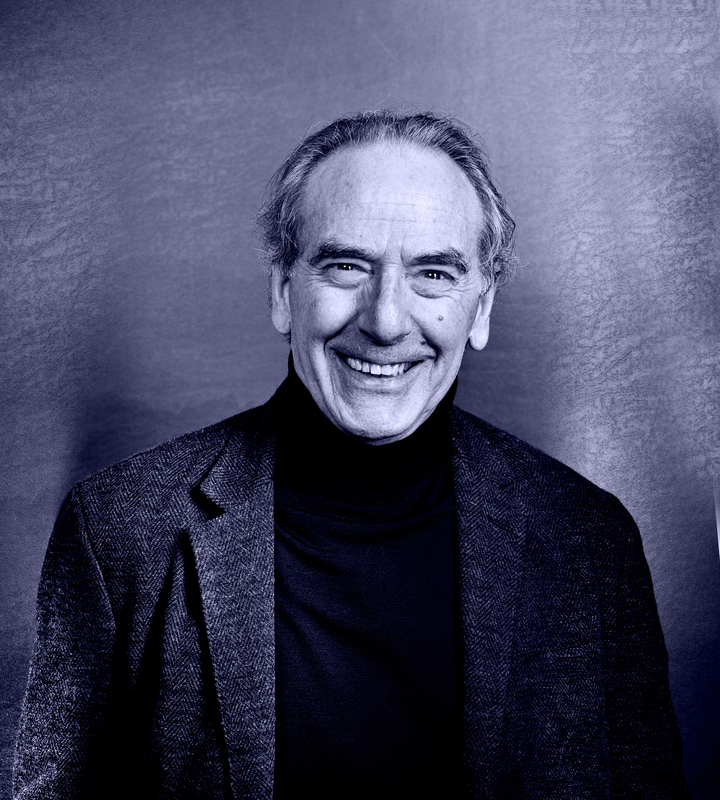 During his three-decade career at M&S, he worked on the development, specification, delivery, and testing of products as diverse as lingerie, hosiery, knitwear, casualwear, swimwear, and outerwear. 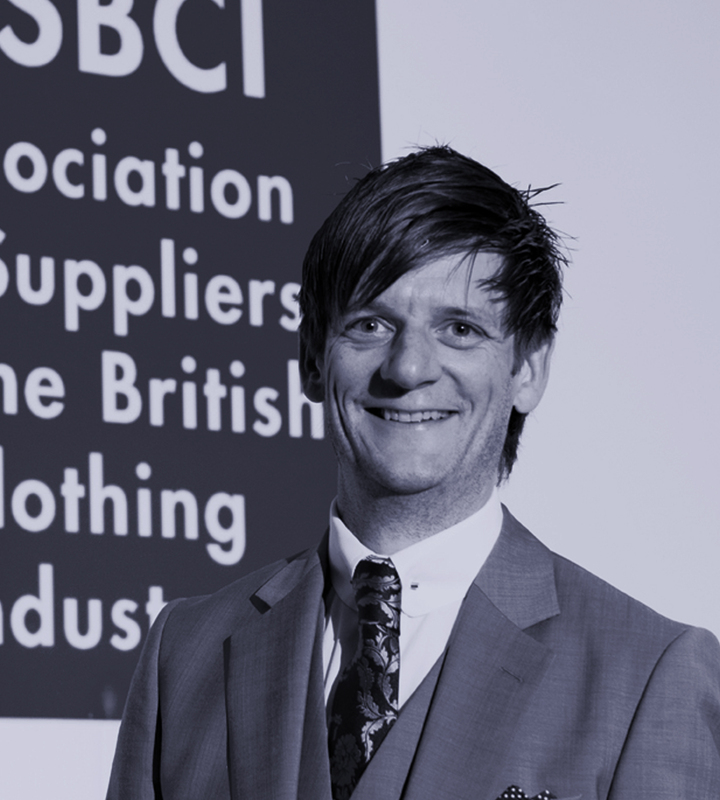 After many years working in various sectors of the textile industry, Jonty is now the Head of Global Quality Assurance for ASOS. 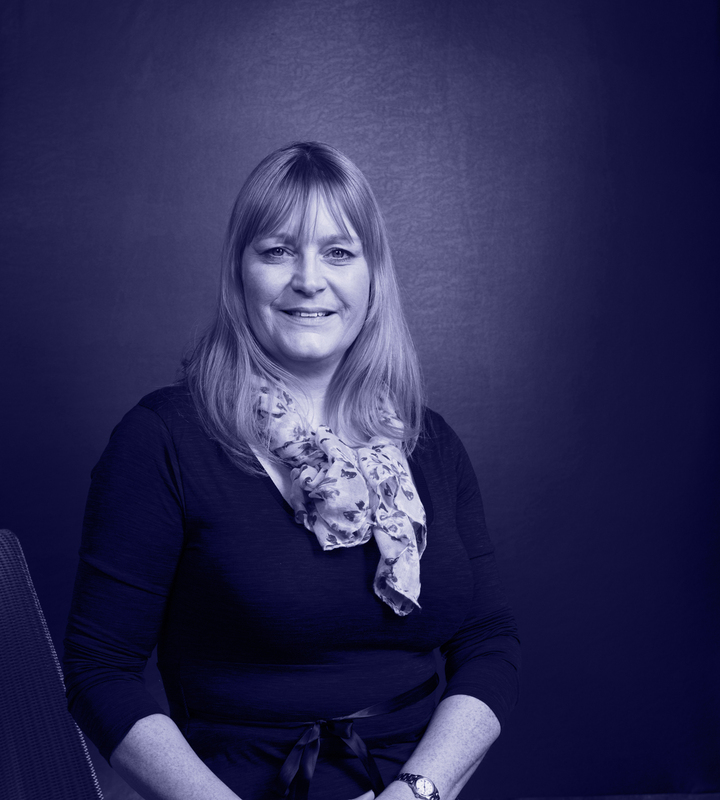 Diane is Fabric Technical & Development Manager for Berwin & Berwin Ltd. It is a long established tailoring manufacturer and significant supplier of menswear to the UK high street. Additionally they supply several international markets including Canada, Germany, Switzerland, Ireland, and Russia. Brands run by the business include Berwin & Berwin, Hechter, Lambretta, Paul Costelloe and Baumler. 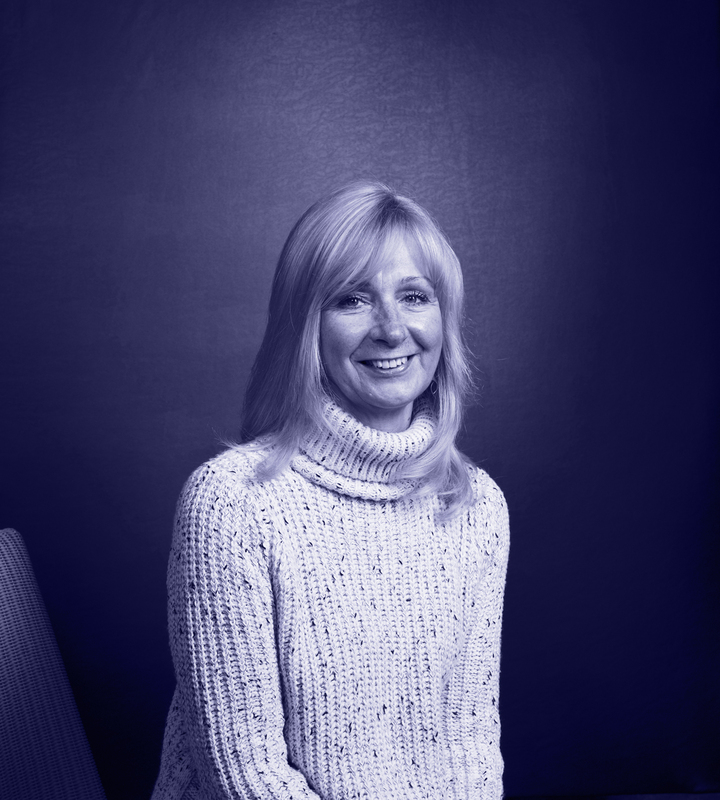 Diane has over 35 years' experience working in textile mills, garment making and retail as a fabric specialist. Having initially joined in 1991, Nicholas is a Partner at Chadwick Lawrence LLP, which has offered professional and supportive legal advice to both private and commercial clients for over 160 years. The firm has several offices across West Yorkshire. 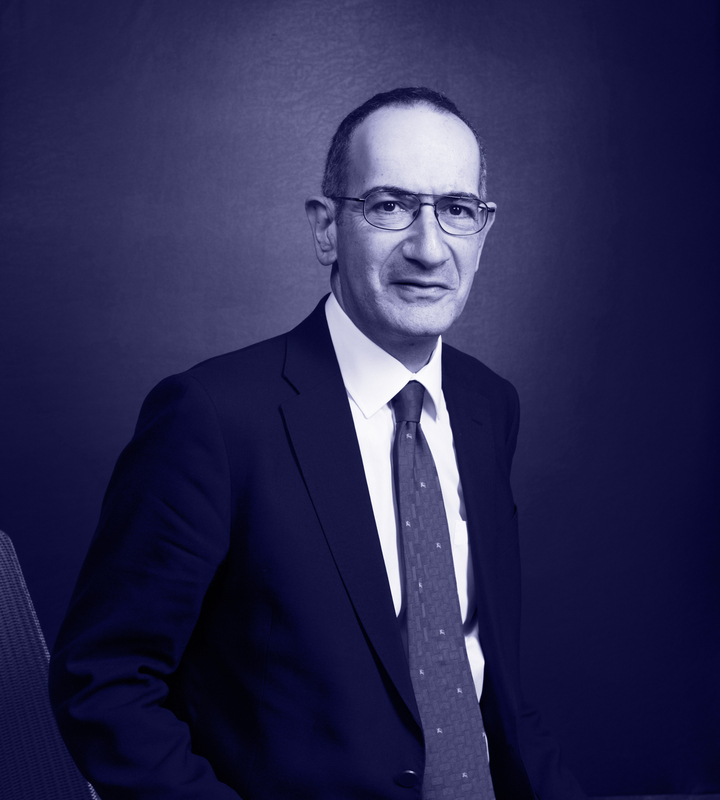 Nicholas is the Head of the Litigation Department at the firm and he specialises in areas involving injunctive relief, including breaches of covenant and intellectual property rights. 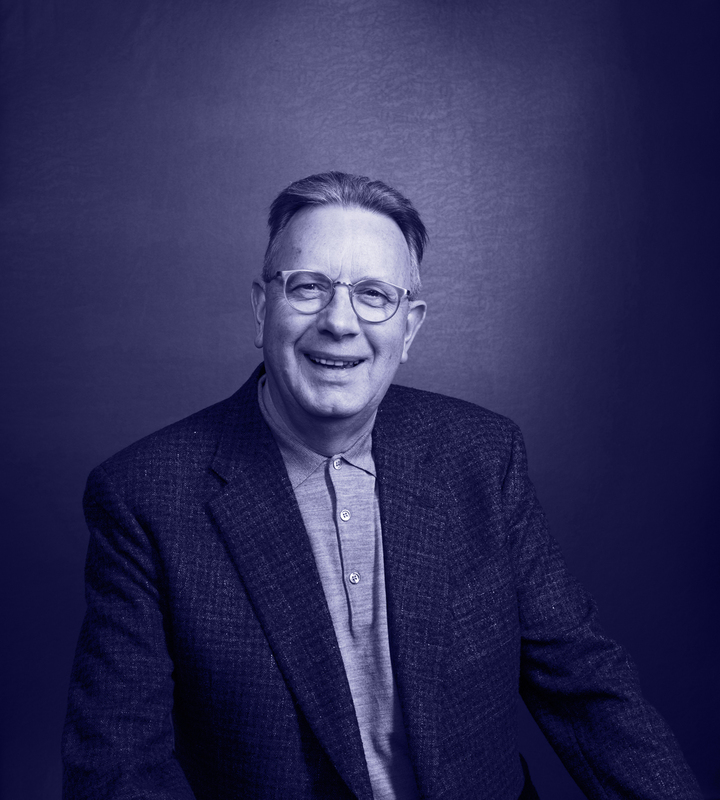 Nicholas went to school in Halifax and continues to be involved in many local organisations, including the Community Foundation for Calderdale, the Square Chapel, and the Halifax Minster as well as being chair of the local networking organisation, Business for Calderdale. 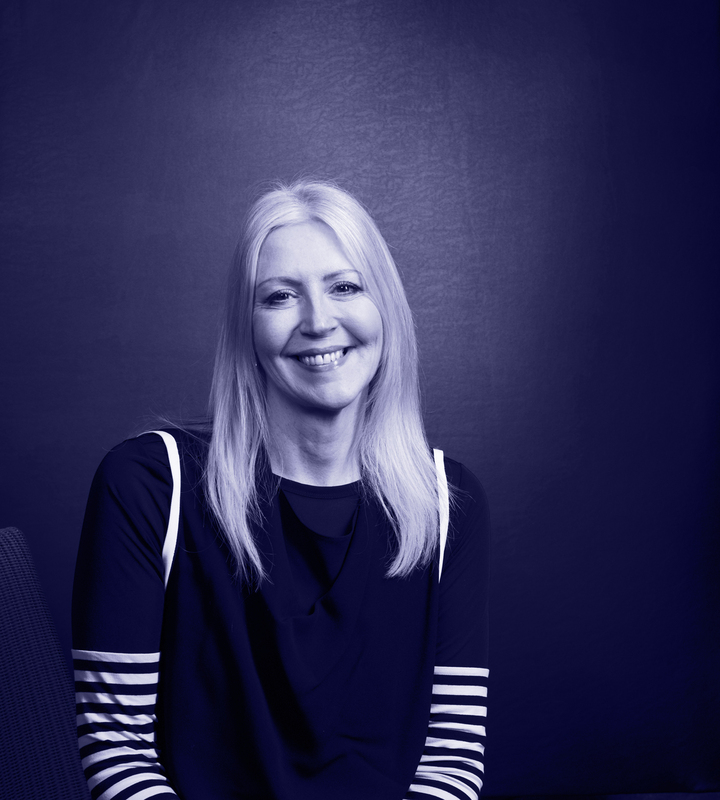 Paschal Little is Head of Product Development Technology for Womenswear, Lingerie and Beauty at Marks & Spencer. His role sees him head up a team of technical experts all dedicated to researching, developing and delivering innovative and quality products that consumers will love, ranging from bras and knickers to clothing and footwear as well as beauty ranges. 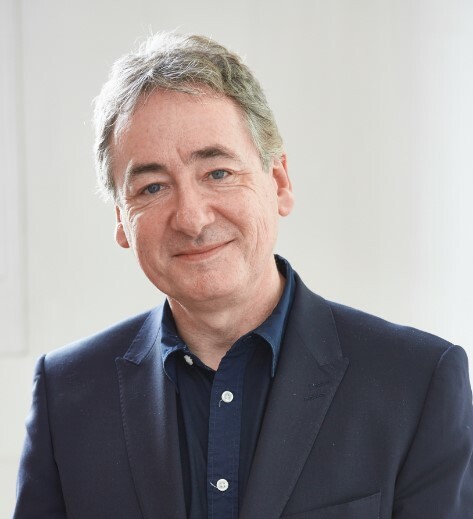 Paschal joined the company in 2002 and during his time at Marks & Spencer he has overseen the delivery of many industry leading Plan A projects, including the development of award winning Eco Factories in Sri Lanka and China as well as the creation of the world’s first carbon neutral lingerie collection. His team have also introduced ground breaking innovations to M&S stores that consumers now couldn’t live without. Paschal originally trained in textile design and technology at De Montfort University. He then further developed his skills working in the fabric industry as a specialist yarn and fabric buyer, travelling the world to source and buy both raw and textile materials. Prior to joining M&S Paschal was Director of Textured Jersey, a leading fabric manufacturer based across the UK and Sri Lanka.